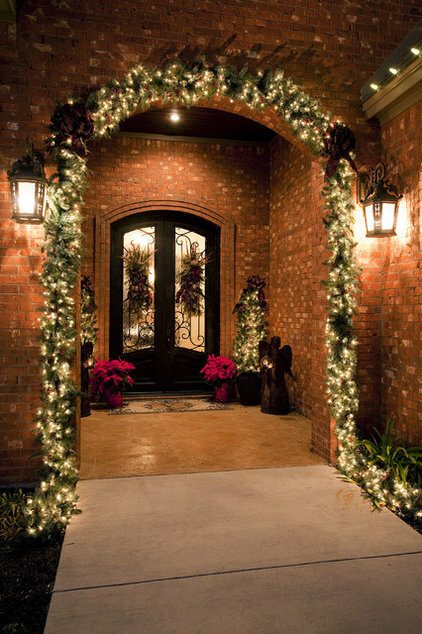 Whether you're looking for a spot to put up your Christmas wreath for a week or need something more permanent, hanging decor on the exterior or interior of your home can be tricky sometimes. Where you're hanging it makes all the difference. Here are a few of my favorite ways to hang things on sheetrock, wood and brick — without hurting your walls. 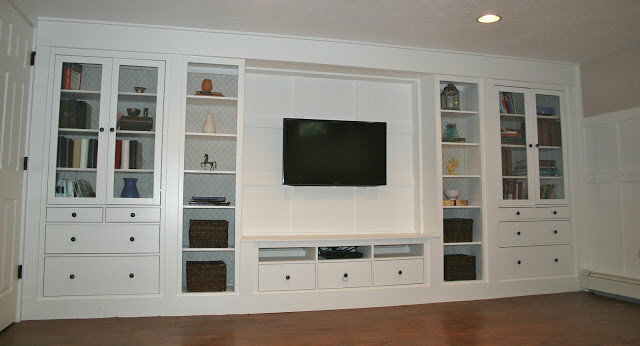 Have you ever priced a built-in? I had 17 feet of wall space in my basement for a TV and storage for DVDs, board games and books. One of the contractors bidding on my basement renovation quoted me about $9,000 for the built-in alone. That wasn’t in my budget, so I moved to plan B. 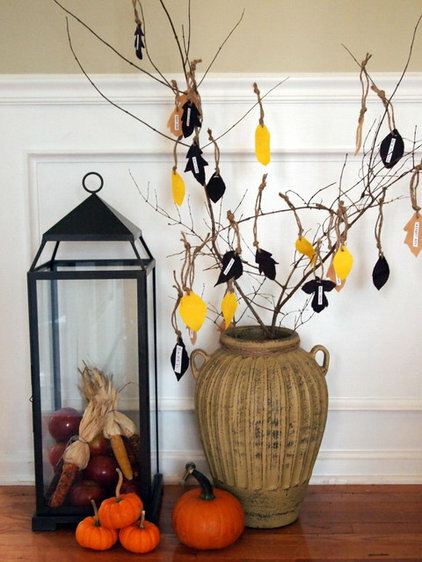 Every November for years, I have planned to make a “gratitude tree.” I’m sure you’ve seen one: tall branches in a container hung with paper leaves labeled by friends and family with things for which they are grateful. 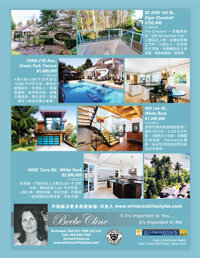 We are proud to announce that this Nov 24th, 2:00 PM to 4:00 PM we will be hosting an Open House at 949 LEE ST in Beach White Rock Hillside , White Rock. This is an opportunity to visit this excellent House for sale in beautiful .